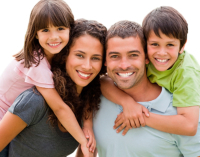 Here at Louisiana Family Dental we strive to provide the high quality of dental care that you expect. 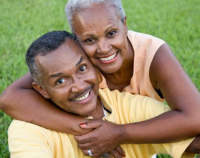 The focus of our practice is health-centered, preventative and cosmetic dentistry. Our staff members are devoted to making your appointments as pleasant and enjoyable as possible. 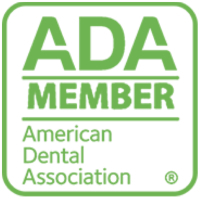 We take great pride in our ability to provide you with gentle dental care designed for the unique needs of your entire family. Call us at 225-402-4004 to schedule your appointment.